This is a full head wearable latex mask. 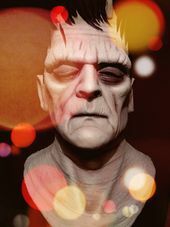 Based on the classic 1930s style Frankenstein movies starring Boris Karloff. 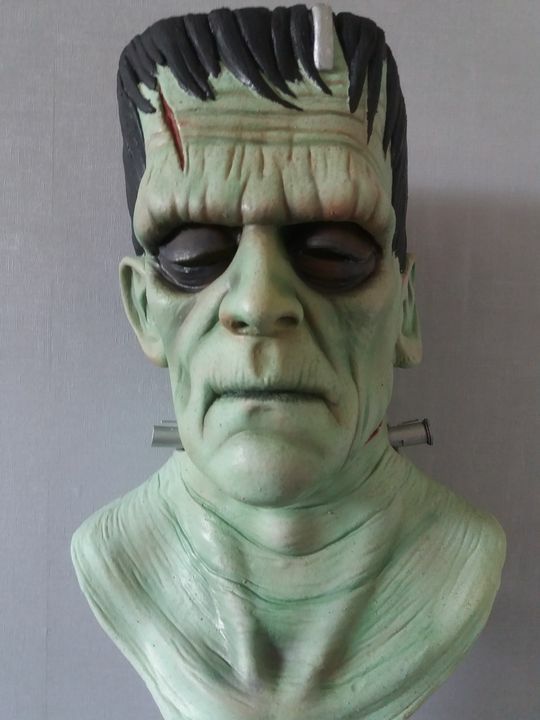 Sculpted, moulded and cast by freelance sculptor Chris Garrard. This mask is part of a very limited number of masks from the Monster masks collection. More masks coming very soon.